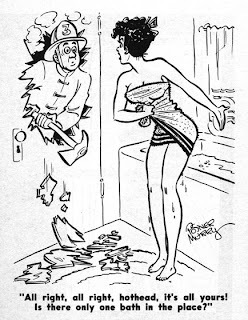 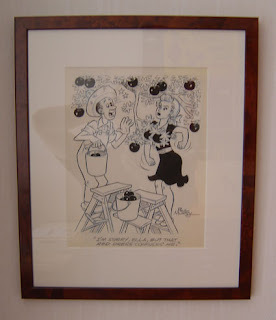 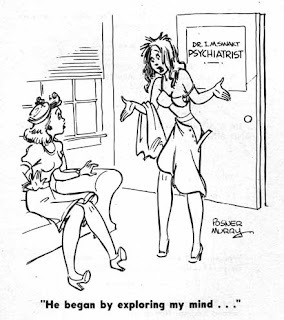 Oh, the piece you have is part of the 1960s run of cartoons that most likely was used in Humorama magazies. 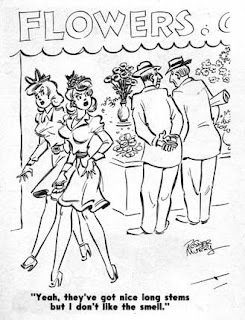 The few examples I have seen printed were published 1963/64 in Jest and Gee-Whiz, but the are sooo many Humorama titles and issues that I shiver at the thought of going through them all looking for Murry art. 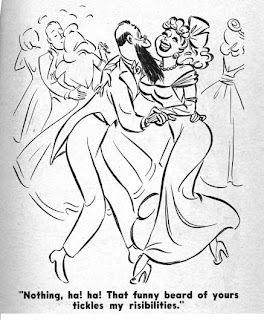 The other printed examples are all from assorted mags ca 1948-50.